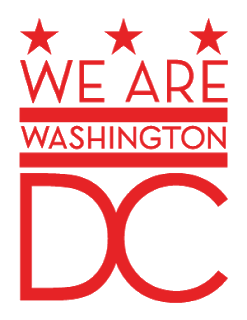 Celebrating its fourteenth year, this event boasts one of the most spectacular outdoor shopping environments in the region. 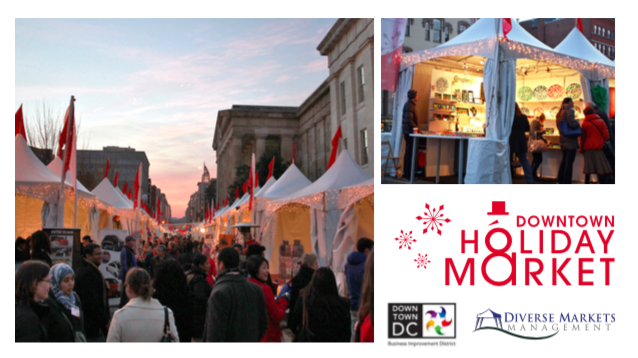 This year the Downtown Holiday Market (DHM) will operate for 31 consecutive days and will have 4 weekend dates. It will open Friday, November 23, and will run continuously through Sunday, December 23. Hours will be fromNoon to 8 pm each day.